Ramesh Nahale from Savli is getting almost free treatment from his broken shoulder under the government run Ayushman scheme. He becomes the first beneficiary from the district to get treatment under the scheme. The family also has a sigh of relief after the patient gets the treatment under the scheme. Ramesh Sakharam Nahale is a Narmada displaced and works as a labourer to run his family. However destiny has something else in mind as he broke his shoulder in a freak accident and the whole family was in delima thinking about the cost of surgery. 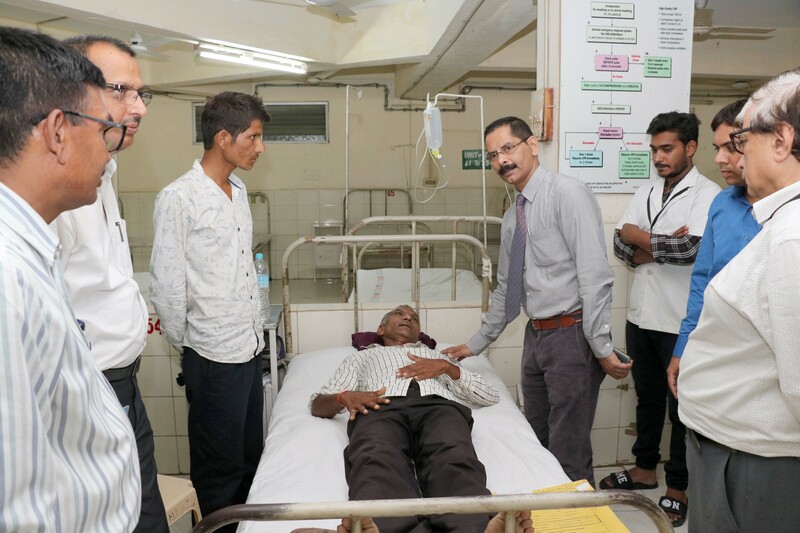 However in the time of need the district health department came as help to the family and they started the treatment of Ramesh under the Ayushman scheme. Inspired by PM Narendra Modi the Ayushman scheme was launched in the country to help the needy people to get medical facilities without thinking about the cost. The scheme is for those beneficiaries who can’t afford the high medical cost and sometimes hesitate to go to the hospitals for treatment. This will help them to get universal health coverage. Under the scheme around 44.85 lakh registered families in Gujarat will get the treatment in government and 5 lakh worth treatment in private hospitals. The members of the family can also get the benefit under the scheme. District health officer Dr. Uday Tilawat said the scheme is still implemented in the district but in Ramesh case they approach it as special case and with proper coordination get the clearance from the government. The work is on to help more than 1.94lakhs beneficiaries in Vadodara city and district areas. 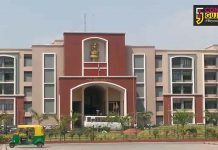 34 private and 19 government hospitals are identified under the scheme and Ramesh is getting the treatment in Dhiraj hospital. Dr. Tilawat further added that from hair to toe around 1353 type of diseases are covered under the scheme.